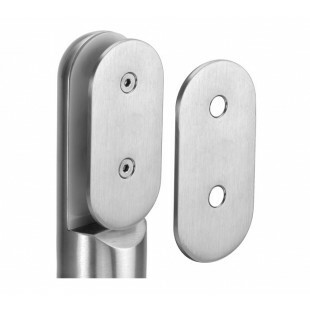 Our glass patch fittings are the perfect solution for those looking to install legs onto a glass partition and are used to disperse the fixing pressure, to preserve the glass surface. 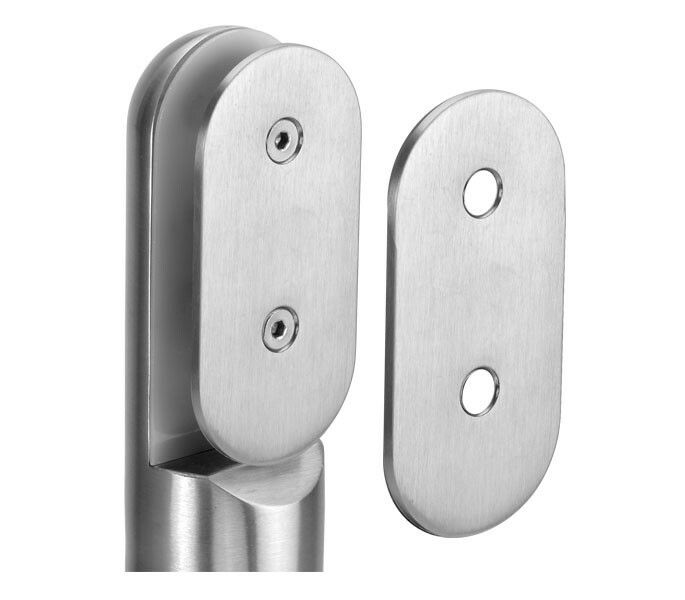 Presented in grade 316 satin stainless steel, these cubicle fittings are suitable for fitting in wet areas such as bathroom facilities, offering a resilient finish to the elements. Our cubicle fittings are sold singly with two M5 x 25mm countersunk machine screws and two nylon pieces to prevent direct contact between the metal and glass components.